I was really excited for the release of this foundation. 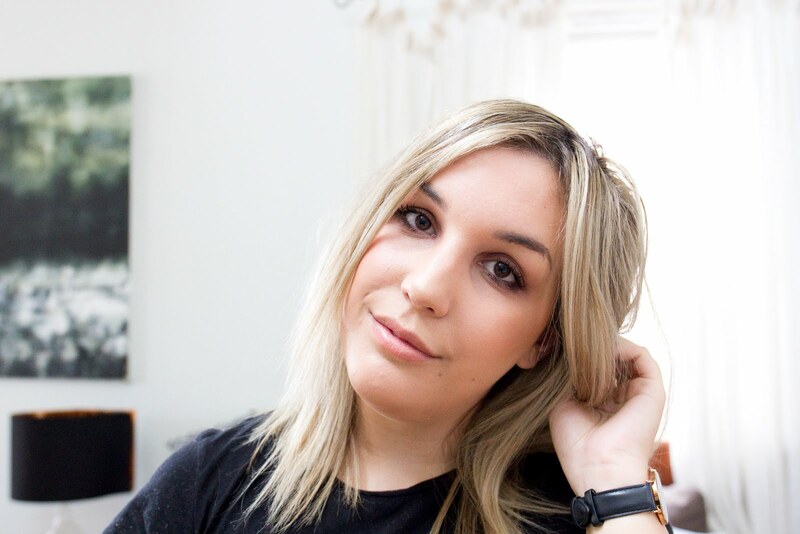 I'm a big fan of Stila, and I always find their new product releases to be worth the hype. 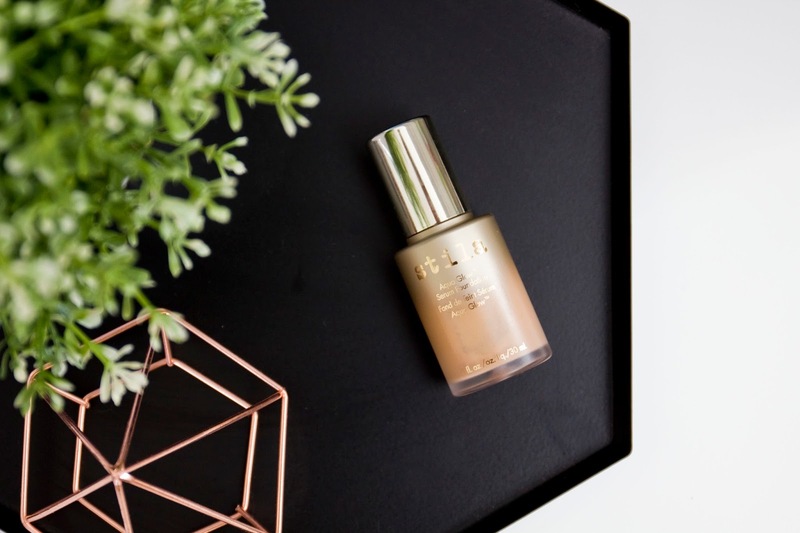 The Aqua Glow Serum Foundation was marketed as a medium coverage, hydrating and dewy foundation that imparted a glow to the skin and in case you weren't aware yet - I love the glow -heavy breathing-. Needless to say, I couldn't wait to get my hands on it. My skin has definitely taken a big turn around the past year or two - I'm not really sure what it is anymore, but it's definitely dry for the first time ever, and so I thought this foundation was going to be perfect. The first few days I was excited - it really does look amazing. Coverage is not great, but a little bit of concealer covers up wherever you need it (P.S There is a Aqua Glow Serum Concealer too and it does the job and then some) and it leaves a really natural, dewy complexion which is perfect for those days you want that summer bronze glow, or maybe for the mid-winter days we've got coming ahead (that's us Southern Hemisphere folks, of course) where you need every drop of healthy complexion you can get. However, I did find eventually that this foundation maybe just isn't suited for my skin. Perhaps I was in the Honeymoon Period when I first purchased, or perhaps it was just good timing and my skin was drier than usual, but any subsequent applications after ended up with me looking like a rather shiny looking version of myself and no. Just no. Very sad. Great For: Those with a paaarched skin, who perhaps have desk jobs that don't require them to lift a finger all day, and are partial to Dat Glow. Not Great For: Anyone who has any trace of oil in their skin. P.S I did try this with several primers and still no luck. Also this foundation states it's Fragrance Free but it has such a strong smell, I can't pin point what it is though!